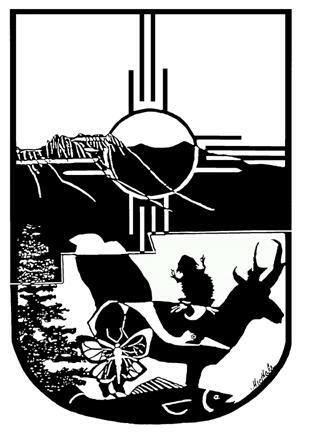 The New Mexico Cooperative Fish and Wildlife Research Unit was established June 1988 under a cooperative agreement among the Department of the Interior, New Mexico Department of Game and Fish, New Mexico State University, and the Wildlife Management Institute. The Unit is one of 40 Cooperative Research Units housed in the U.S. Geological Survey - Biological Resources Cooperative Research Units within the Department of the Interior. These Units are within the land grant universities nationwide. 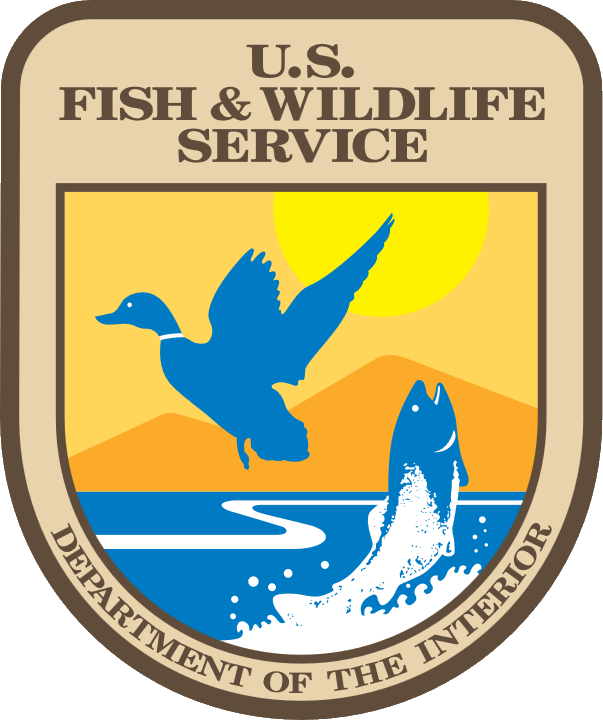 The mission of these cooperative research units is to facilitate cooperation among universities, federal, and state fish and wildlife agencies, and private organizations conducting programs of research and education related to fish and wildlife resource management.